Woodharbor Doors & Cabinetry Inc. wanted to be a larger part of the homebuilding and remodeling market, and last summer launched its first exterior door line. The company wants to enhance its "total home" approach, which is intended to enable a homeowner to bring together the home exterior and interior with a consistent look of wood species, style and finish. The Mason City, Iowa, company started in business in 1993 with interior passage doors. In 1997, the company started its Woodharbor custom cabinetry product line, and then developed and introduced two additional cabinetry product lines, CastPointe in 1999 and Rockglen in 2001. 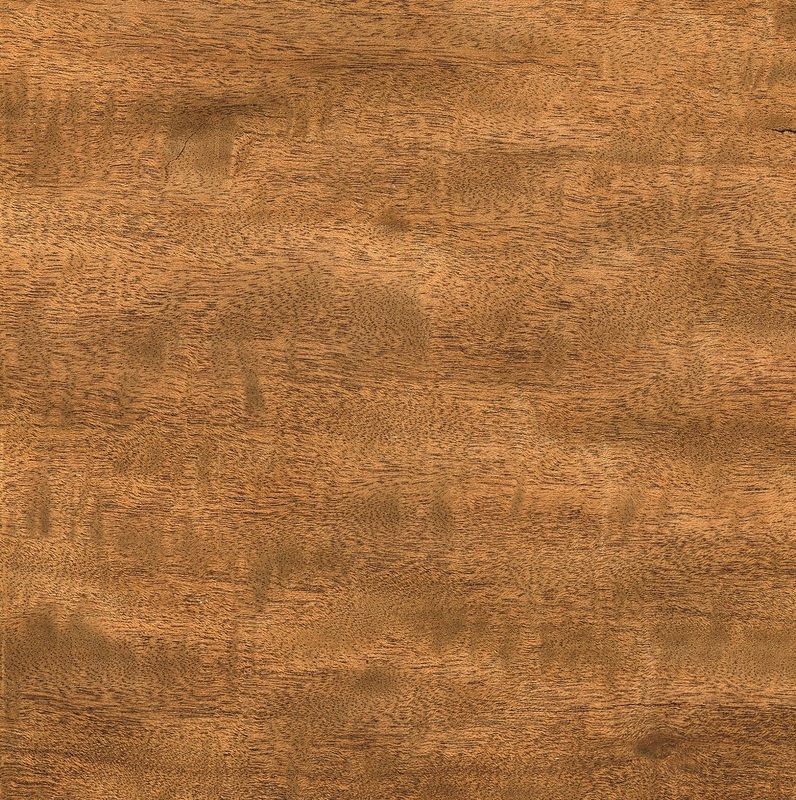 In 2003 they introduced a semi-custom stile and rail interior passage door line called PrairieLake. "These multiple product line developments also caused us to look for additional manufacturing space leading to the purchase of an 180,000-square-foot facility in Northwood, Iowa, in 2003," says Bill Alger, marketing/product manager. "This gave us the opportunity to split off our entire interior passage door and millworks business units to be produced in the Northwood facility and gave us the expansion room we needed for our three growing cabinetry lines in our 168,000-square-foot facility in Mason City, Iowa." 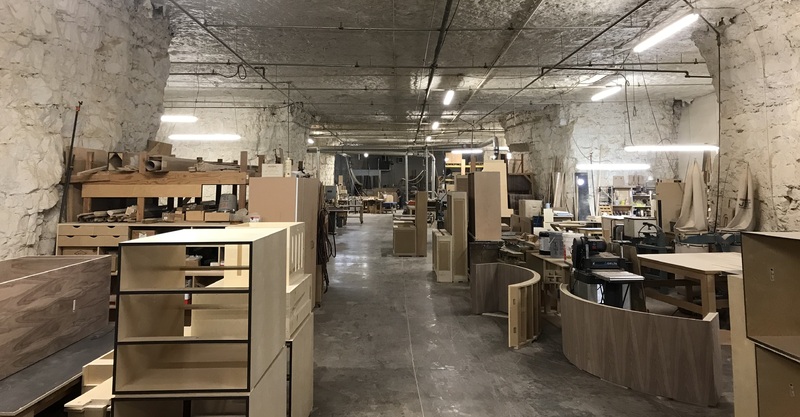 Woodharbor produces all PrairieLake, Woodharbor interior passage and fire doors and the soon-to-be introduced exterior door products at the Northwood plant. It's Woodharbor, CastPointe and Rockglen cabinetry lines are manufactured in Mason City. Alger says that Woodharbor already has a custom cell within its door plant that gave them the capability needed to do the array of custom quote interior door products in the Woodharbor door product line. This same cell will be deployed to build exterior doors. "We combine the efficiency of our automated equipment to produce specific custom components that are then hand assembled on a per-order basis within this custom cell," Alger says. "There are specific proprietary processes and material differences that needed to be deployed to prepare our exterior doors for the elements in an exterior environment." Manufacturing of doors was upgraded with new equipment. "We deployed an automated stream of specialized equipment utilizing several equipment manufacturers to get the result we wanted as part of our expansion into the Northwood facility," Alger says. 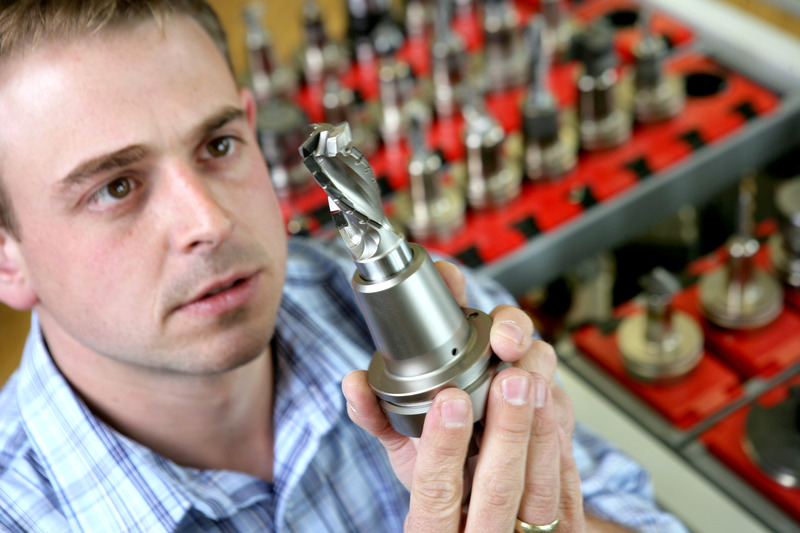 "It blends the efficiency of automated equipment with hand craftsmanship." A special Koch/Weinig/Systematix line is used to manufacture Woodharbor and PrairieLake interior passage doors. In addition, Alger says that Woodharbor deployed a lean manufacturing system about two years ago. "As a virtue of the lean manufacturing system, we are constantly examining and improving our processes. Our constant desire to improve has become a part of our company culture."